Madison WI real estate listings are displayed below and updated multiple times a day from the SCWMLS. Madison is located in Dane County. For more information about any of these Madison homes for sale, just click the "Request More Information" button when viewing the details of a property. We can provide you with disclosures, past sales history, dates and prices of homes, condos and townhomes recently sold nearby in Madison, and more. 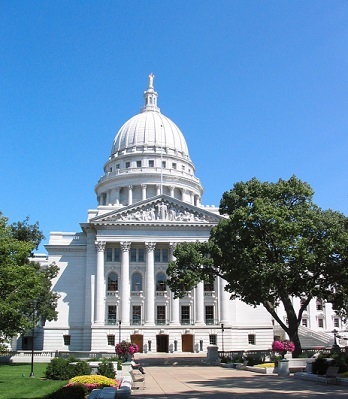 The capital of Wisconsin, Madison has a population of close to 250,000 residents. It's the second largest city in Wisconsin and the metro area has a population close to 600,000 residents. It was named at the capital of the territory in 1836 and became the capital of Wisconsin as the state when it joined the Union in 1848. With over 100 unique neighborhoods and plenty of surrounding communities, Madison has become a popular place for those relocating for work, school or any other reason. In addition to the Madison neighborhoods, the city is surrounded by 27 suburbs all with unique appeal. The city offers plenty of condos, along with single-family homes and other housing options. Even the suburbs of Madison offer some condominium living options. Quality of life has become one of the main things Madison, Wisconsin is known for. With top-rated schools, plenty of things to do and a variety of neighborhood options, it has become a popular place to call home. Many home buyers from retirees to young families choose to call the city home. Madison provides a wide array of features blended well with the natural beauty of the area. It was named by Money Magazine as one of the "Best Places to Live in America" and as the #1 Best Mid-Sized City to Live in the Midwest." The abundance of culture mixed with plenty of outdoor areas makes it a popular city for all ages. No matter what you're looking for, as a home buyer, you can find it in Madison. The East Side offers some of the more historic areas and plenty of character, while the West Side offer newer options with some developable land. Even those looking for a small town feel will find it in surrounding areas, such as Verona, Fitchburg and Middleton. Bicycling is another huge thing residents enjoy throughout Madison. The city was given a Platinum Level award as a Bicycle Friend Community by the League of American Bicyclists in 2015. This designation was only given to five cities. An abundance of trails are found all throughout the city and the surrounding communities. The City of Madison encompassed so many great attractions, such as the Chazen Museum or the Madison Museum of Contemporary Art. 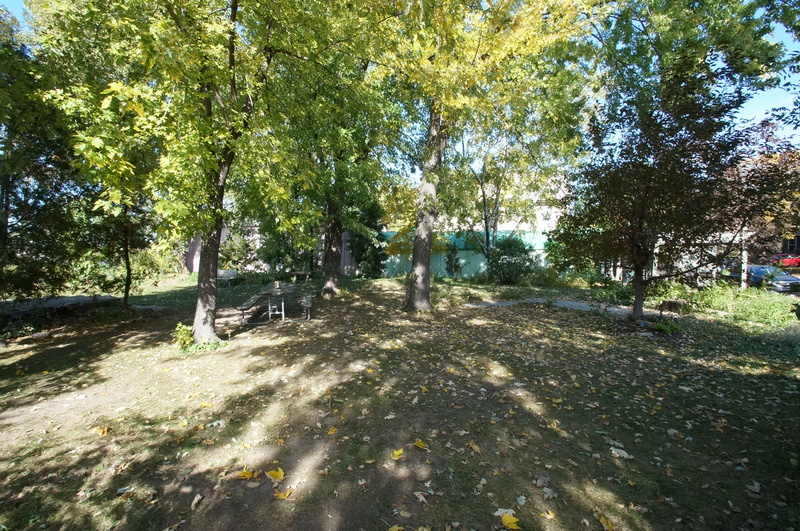 Many outdoor parks and attractions are also found nearby. With Middleton, Verona and other surrounding communities maintaining their Main Street America identities, there's plenty for residents to enjoy nearby. Some of the top attractions found throughout the city include the Olbrich Botanical Gardens, the University of Wisconsin-Madison, the Henry Vilas Zoo, the Alliant Energy Center and State Street. The schools vary from one neighborhood to another. Forbes Magazine did rank Madison as the second best in the entire country for education. A total of 46 public schools serve the area with five public high schools found throughout the city. Many private schools are also available, some with religious affiliation and some without. Madison is also home to the University of Wisconsin-Madison and many other colleges and universities. For information about finding a home in the Madison or to sell your Madison home, contact our team for a better real estate experience.